Michaël Berglund AB is a partner in IIC Partners Executive Search Worldwide, one of the largest Executive Search-organisations in the world. IIC Partners is an international organisation of prominent executive search companies. Through IIC Partners, we are active part of a global organisation with 45 offices in 33 countries. Through our sister companies, we can offer transnational searches and assignments in several countries at the same time. We are part owner of IIC Partners Global Executive Search, one of the largest organizations in the world within Executive Search. IIC Partners is an international organization of outstanding Executive Search companies. Through IIC Partners, we are an active part of a global organization with 45 offices in 33 countries. 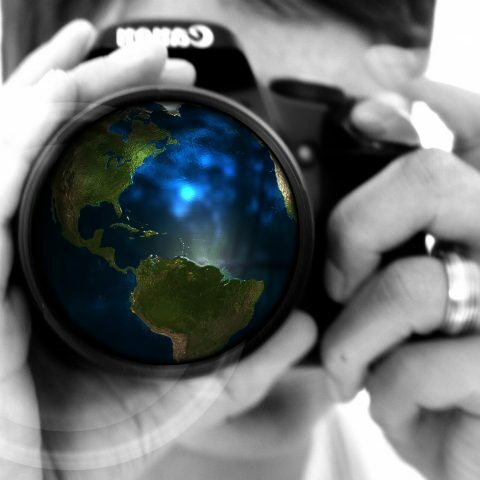 Through our sister companies, we can offer transnational searches and assignments in several countries in parallel. The Association of Executive Search and Leadership Consultants, AESC, is an international, leading and independent industry organization with the goal of constantly developing and enhancing the quality of Executive Search. Through our membership in AESC, we support the high ethical and quality goals that the organization works for. Membership also enables us to keep us updated on trends and industry developments on an ongoing basis. The Worldwide Interim Leadership Group, WIL Group, is a global network of interim companies with members from 37 countries where we represent Sweden. Within the WIL Group globally, we have access to approximately 38,500 experienced and proven interim consultants with the habit of creating lasting values for customers worldwide.